This week Android decided join Apple in adopting HEIF (which has to be good news for everyone). TunnelBear sadly got taken over by McAffee (who I did not know are half owned by Intel) and there is news of a forthcoming documentary on Apple’s spinoff General Magic that was a glorious failure! To talk about this stuff and much much more we are joined by a huge Mac luminary… the most eminent, the incredibly prolific, the legendary Bob ‘Dr Mac’ LeVitus. 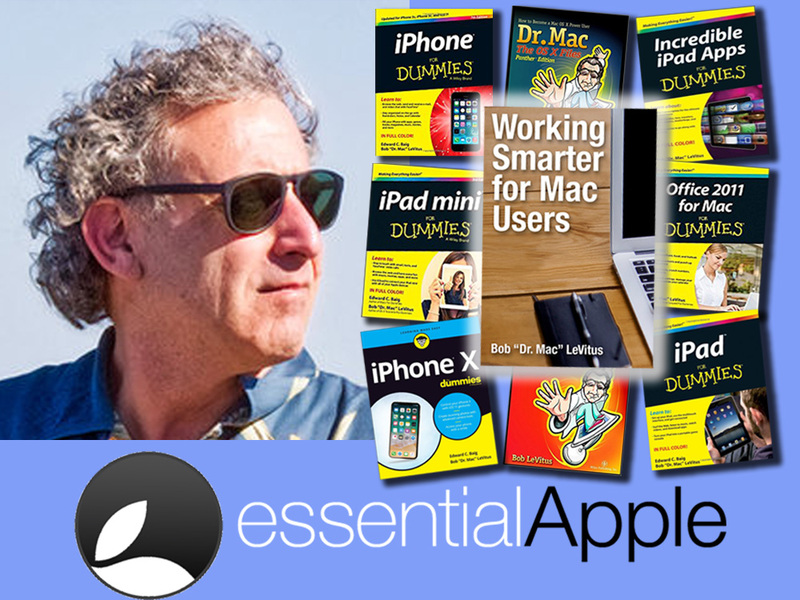 PLUS there is a special surprise offer from Dr Mac himself for listeners of this podcast to sign up for his “Working Smarter for Mac Users” courses with a 60% discount! First impressions: You can tell the emotions were flowing at the Steve Jobs Theatre on 12th September. Despite the grand occasion of what was essentially an already spoiled event, could Apple show us any surprises from a leaked keynote event. The answer… Sort of. 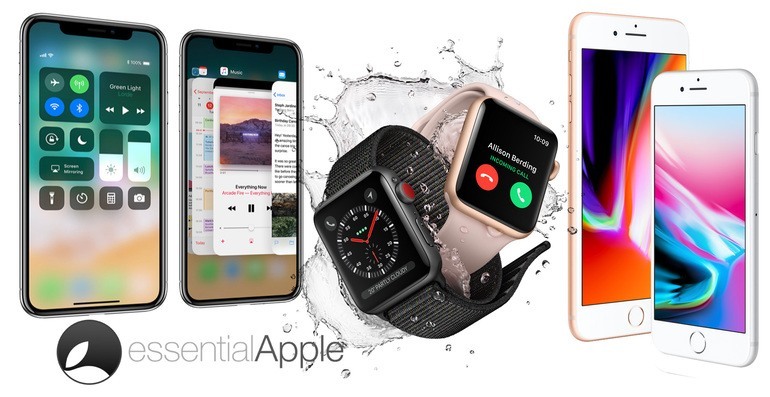 Serenak from the EssentialApple podcast shares his thoughts. All the Apple Event Reveals From The Steve Jobs Theatre. Another two hour long event but from the newly crowned and somewhat emotional Steve Jobs Theatre. Tim cook signed off with a visible lump in this throat when talking about Steve but not before a whole host of reveals. 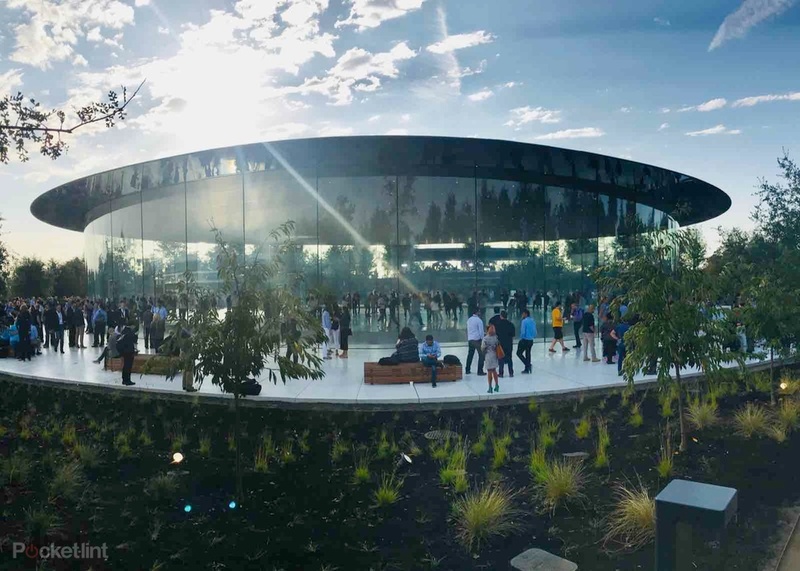 Continue reading → All the Apple Event Reveals From The Steve Jobs Theatre.